Capture your baby's ever-changing personality with a baby photography session at Photos Unlimited. We understand it feels like your little one grows bigger and older every day so let our photographers help capture these once-in-a-lifetime milestones for you to remember and enjoy for years to come. No matter what style of baby photography you prefer, the professionals at Photos Unlimited can help you create something you'll love. 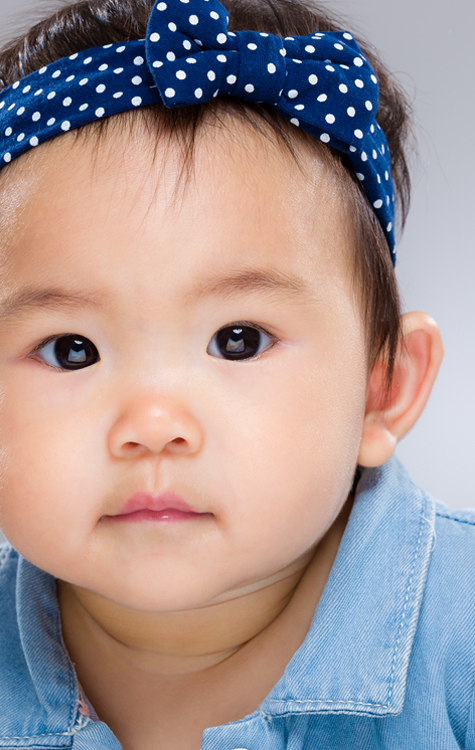 Our studios are equipped with a variety of background options as well as professional lighting to create just the look you want for your baby's photos. Maybe you're more interested in capturing your baby in a beautiful outdoor setting or a location that's close to your heart? No problem, we can do that too! Photos Unlimited offers On-Location services where a professional, trusted and certified photographer comes to you. We have lots of On-Location photography packages to choose from, sure to fit your needs and budget. 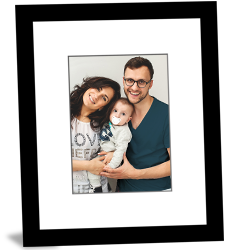 Once your baby's photos are ready, it's time to turn your favourites into personalized gifts for yourself, family and friends. 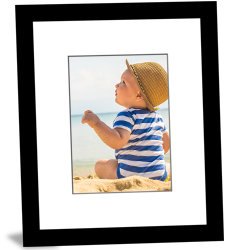 Photos Unlimited has a large variety of personalized photo gifts and photo print formats, including large format prints, wall clings and metal prints.